BBH – What Does That Say? Advertising Agency BBH lowers ad industry standards by violating their signatory agreement with SAG-AFTRA. 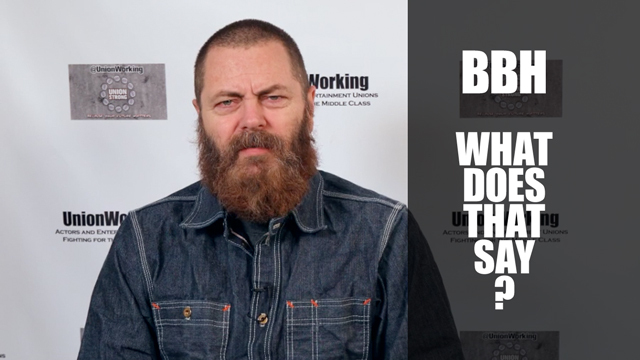 BBH believes paying a living wage makes them uncompetitive in the ad industry.